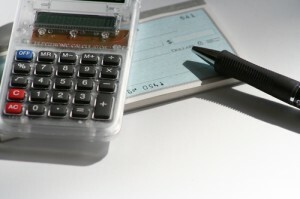 Looking for an Alimony or Spousal Support Calculator for Ohio? Looking for an alimony (or spousal support) calculator for the state of Ohio? Alas, you won’t find one, because it doesn’t exist. 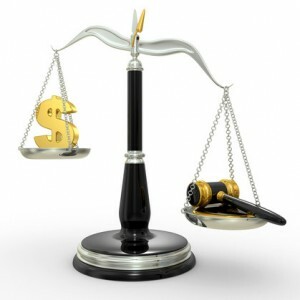 Alimony is completely within the discretion of the court. 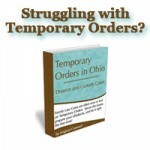 There are no statutory spousal support guidelines in Ohio like you see in child support. There is, however, a statute that contains a list of factors that courts must consider when awarding spousal support. To see the Ohio spousal support statute, click the link. Many Judges or Magistrates have guidelines that they use when decided whether to award spousal support and how long to order it. Generally, most courts do not consider awarding permanent spousal support unless the parties have been married at least 20 years. Below 20 years, many courts use a rule of thumb that they will award 1 year of spousal support for every three years of marriage. Before deciding whether to award spousal support, courts look at the income of the parties, particularly at the difference in the parties’ income. If the parties make pretty much the same amount of money, are close in age and have similar health situations, the court may award no spousal support at all. Each case is different. To get an idea of what factors apply to your case, click the link above to the Ohio spousal support statute. It may be helpful to discuss your case with an Ohio Family Law Attorney. Virginia Cornwell is an Ohio State Bar Association Family Relations Specialist. She practices in Columbus, Ohio, but represents clients in most counties in Ohio and travels throughout the state.